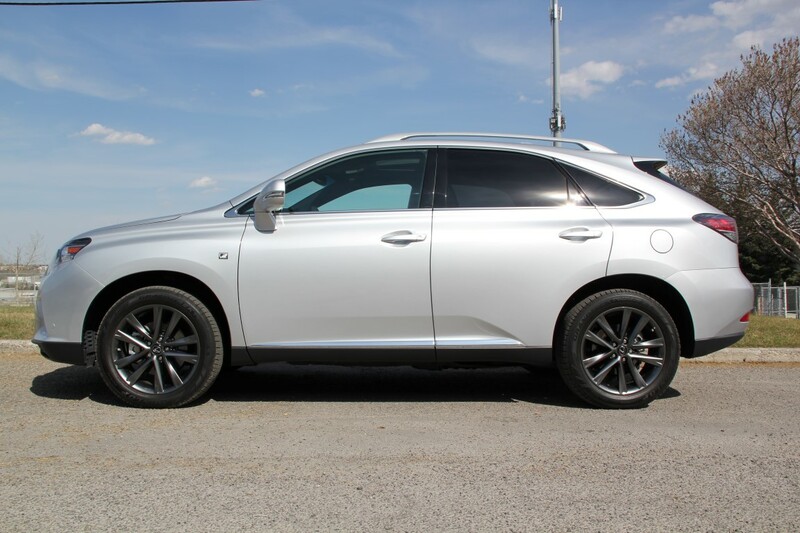 More Details : – ENVISION AUTO proudly presents this current model year 2013 Lexus RX350 AWD F-SPORT in Brand New condition with under 18,000 kilometers. 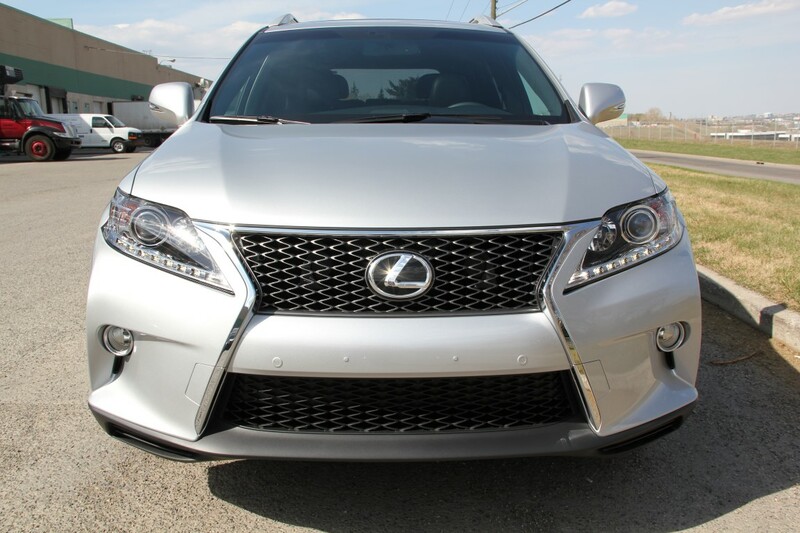 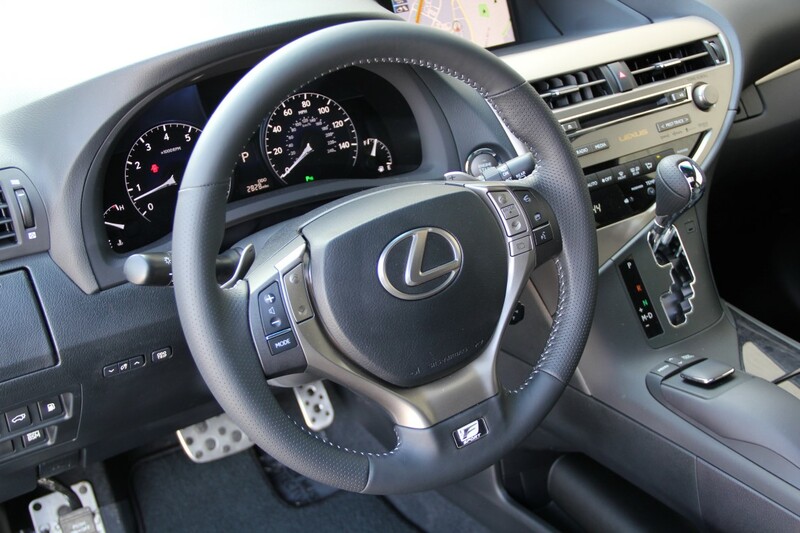 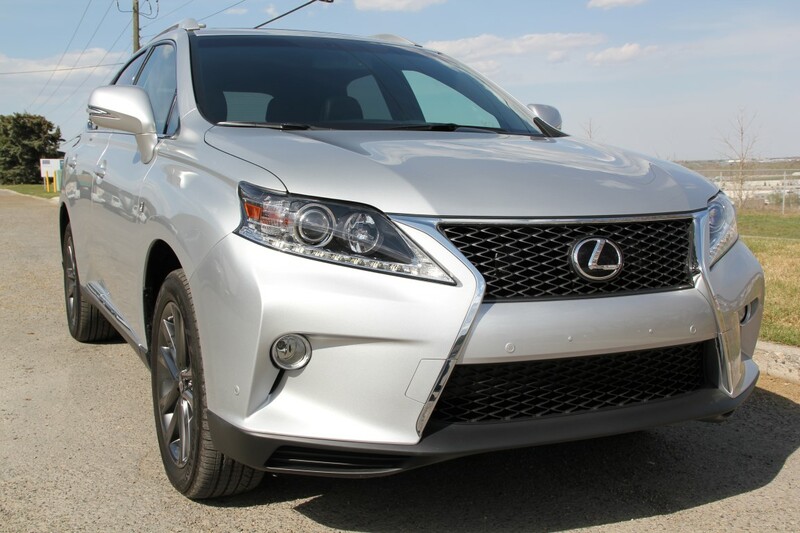 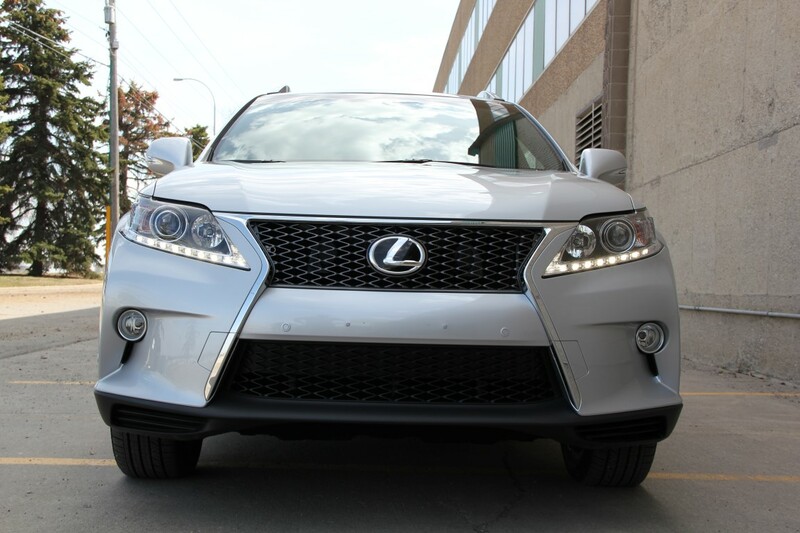 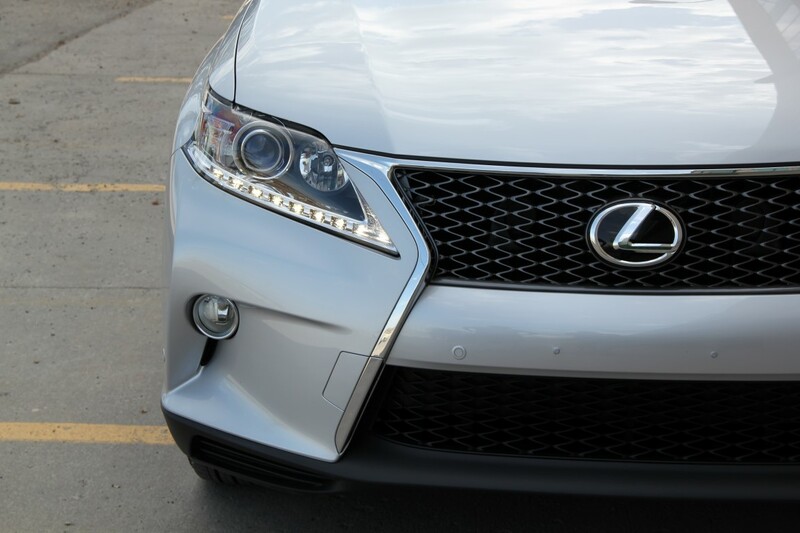 This 2013 F Sport RX350 AWD comes LOADED with all the desirable options including Side Blind Zone Monitor, Navigation, Reverse Camera, Intuitive Park Assist, LED Daytime Running Lamps, and all the other factory Lexus luxury equipment. 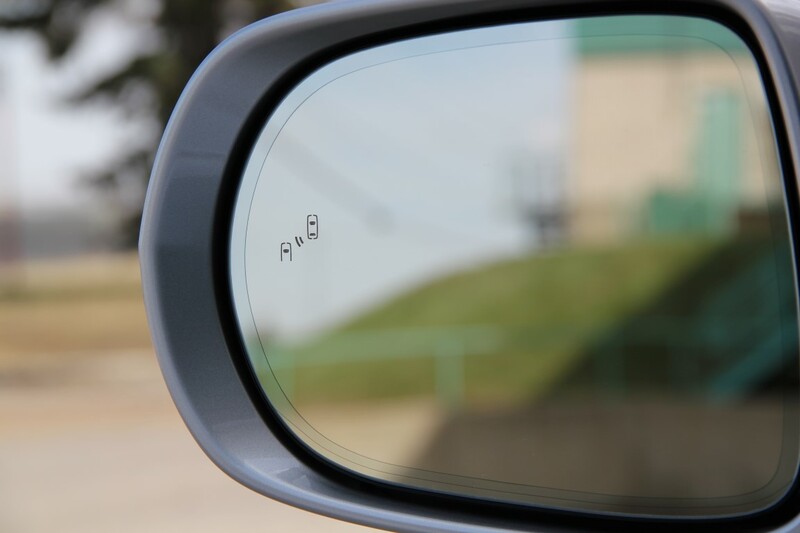 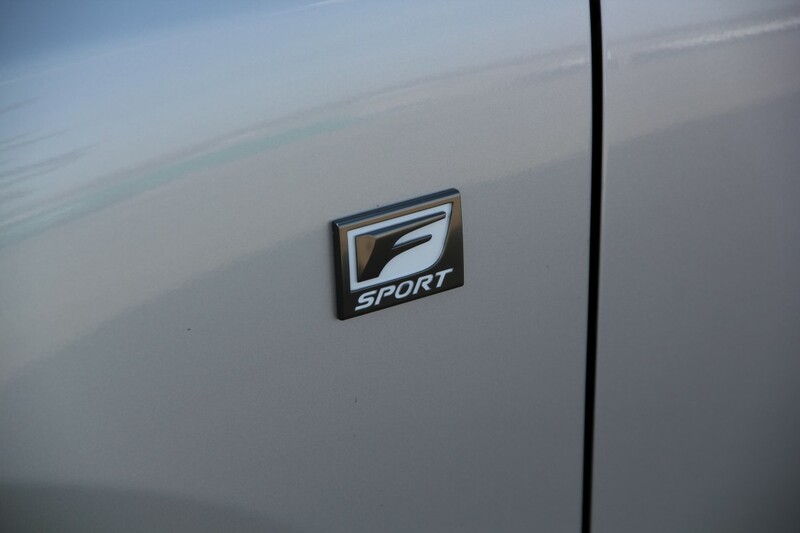 Additionally, now for 2013 owners will appreciate the new fuel recommendation of REGULAR 87-octane gasoline. 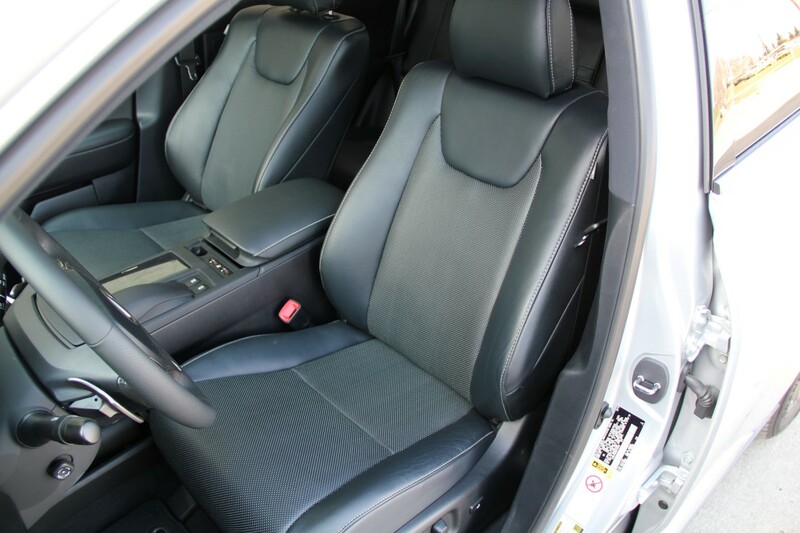 Everything is PREMIUM on this vehicle except for the fuel requirements! 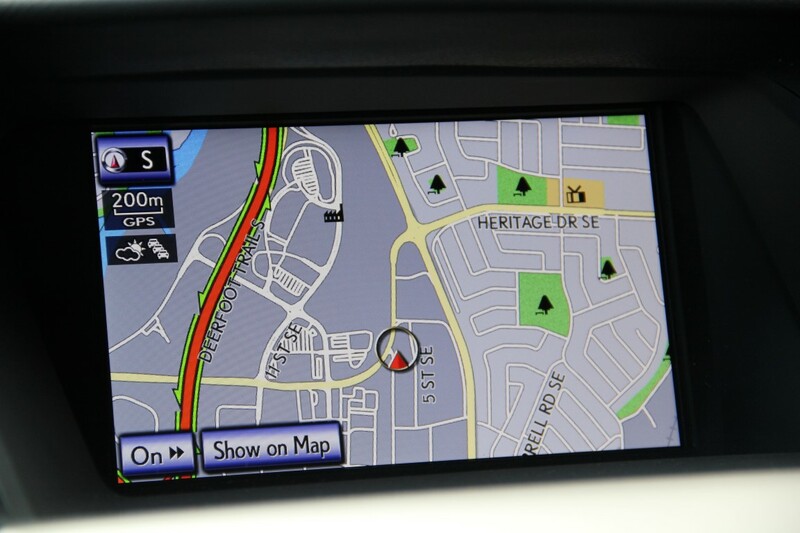 -November 28th, 2012 In-Service Date – What does this mean? 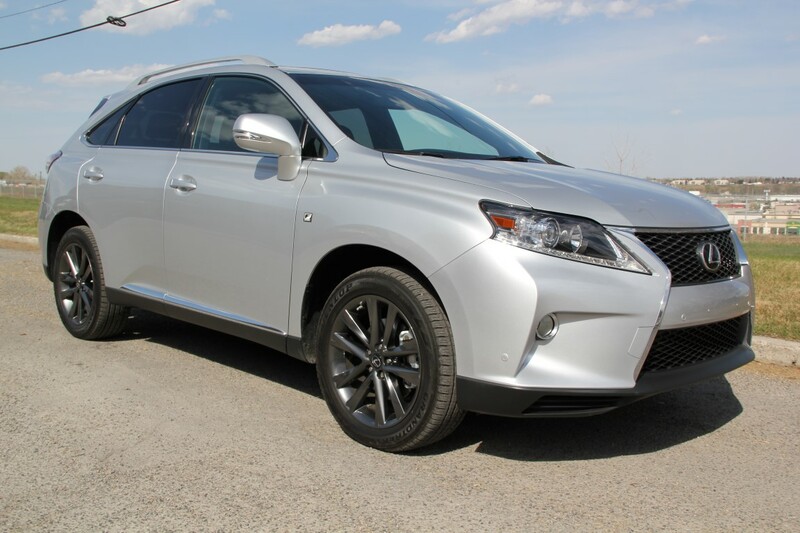 MORE FACTORY LEXUS WARRANTY!! 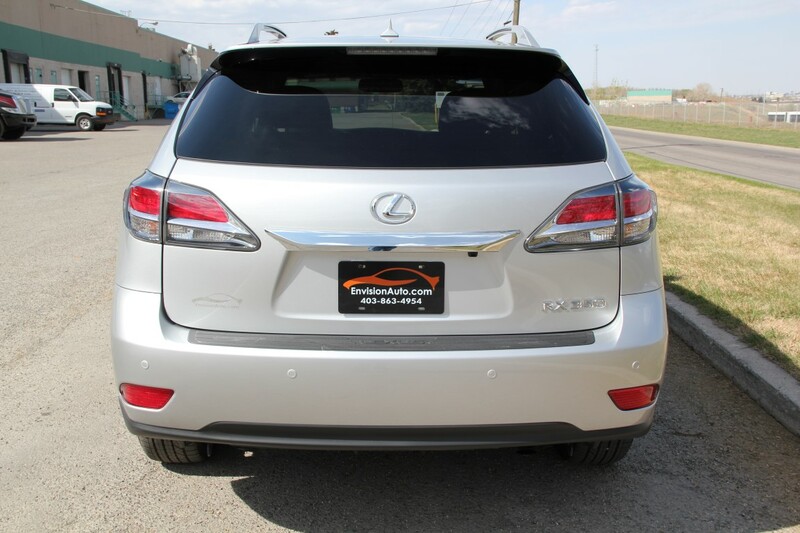 Complete Bumper to Bumper Warranty until November 28th, 2016, or 80,000kms and Complete Powertrain Warranty until November 28th, 2018 or 110,000kms!! 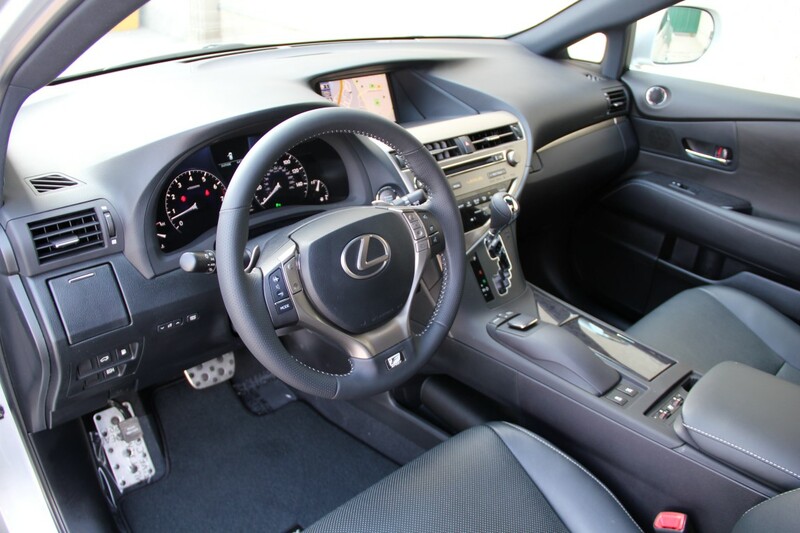 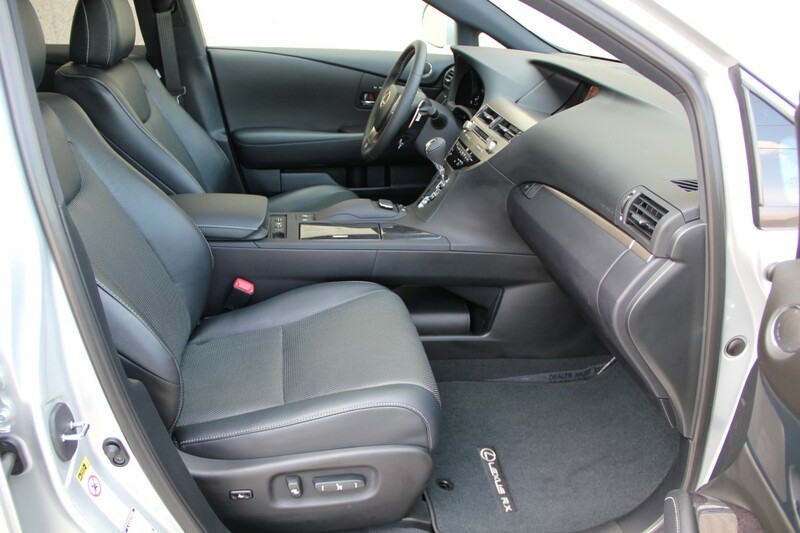 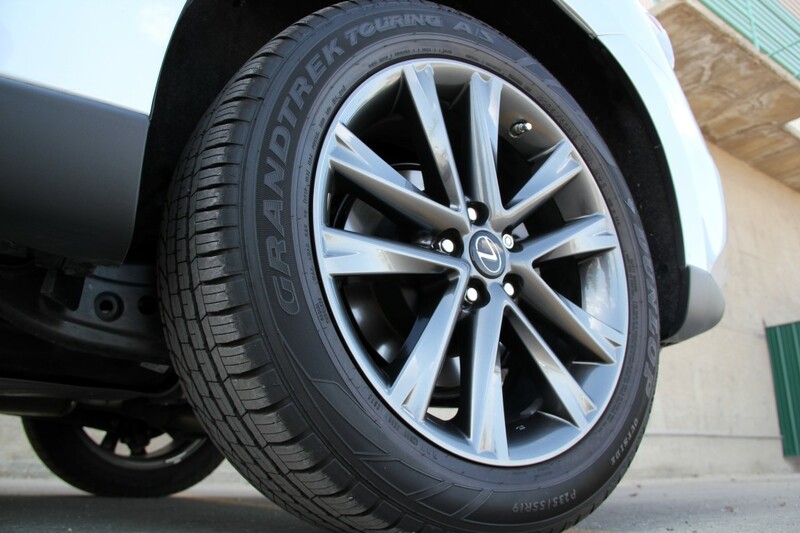 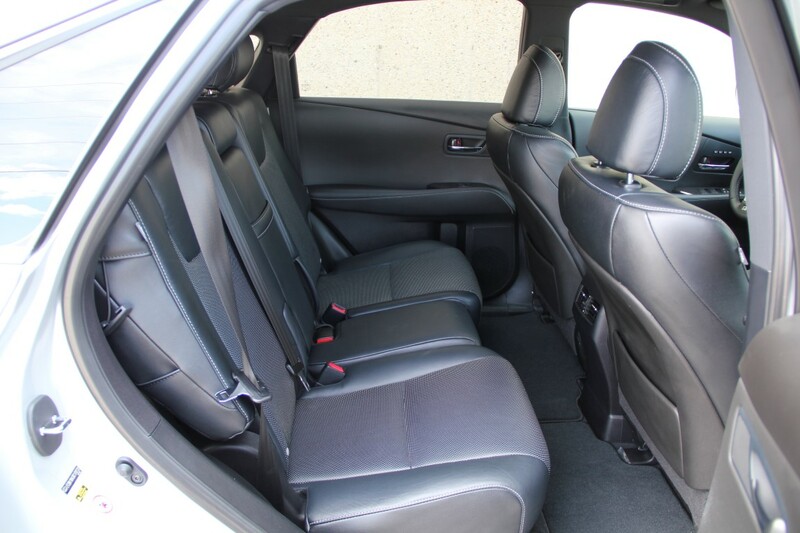 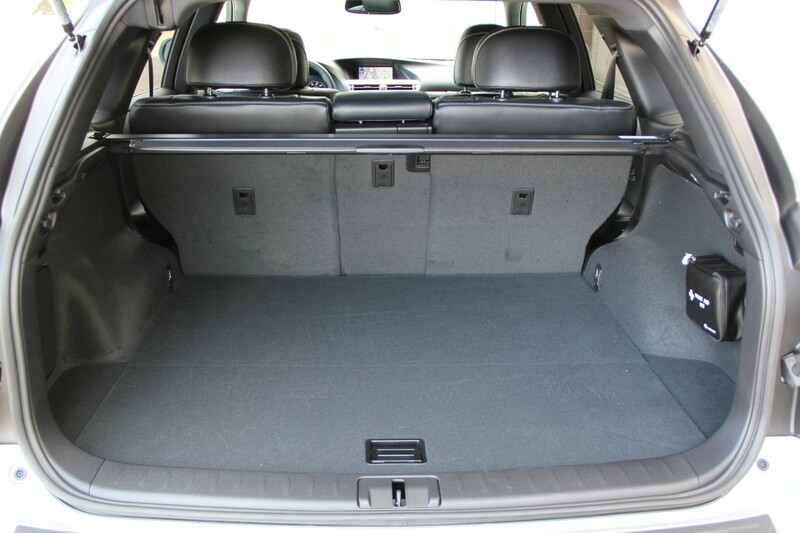 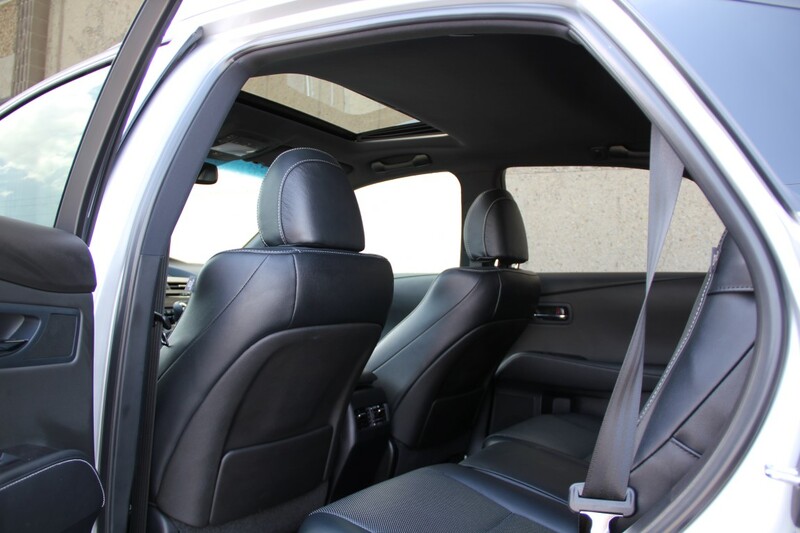 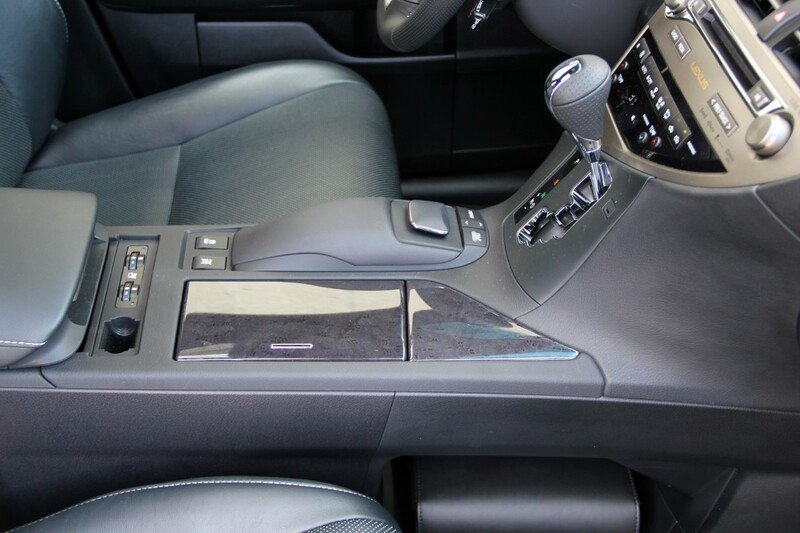 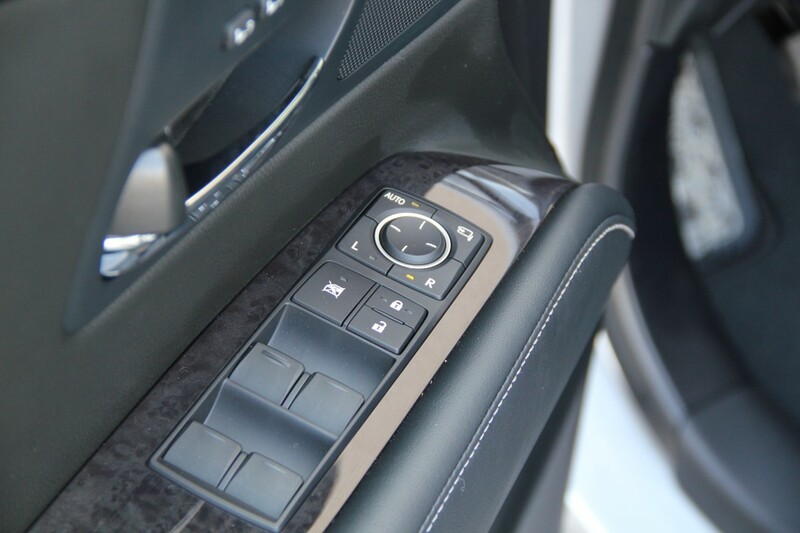 LOADED UP ULTRA PREMIUM PACKAGE F-SPORT featuring…. 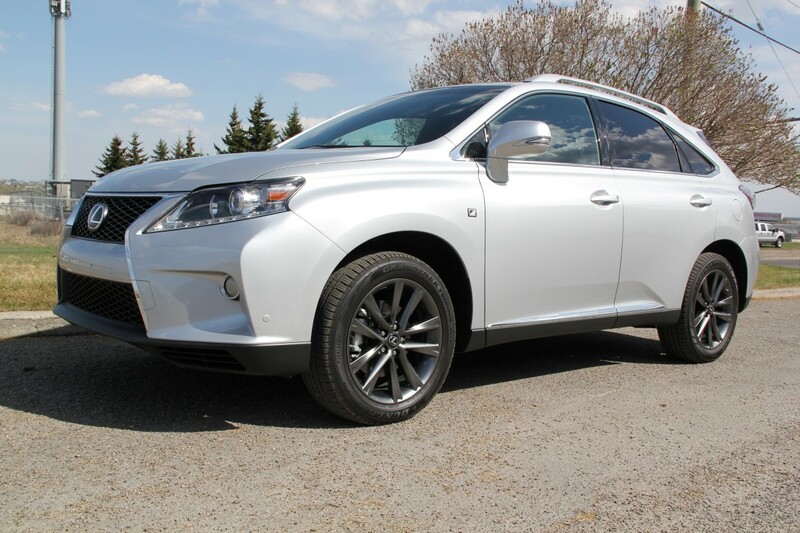 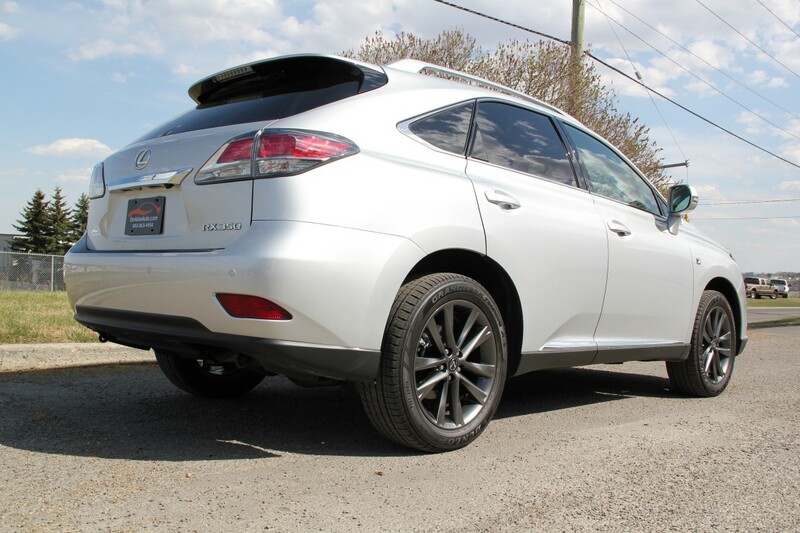 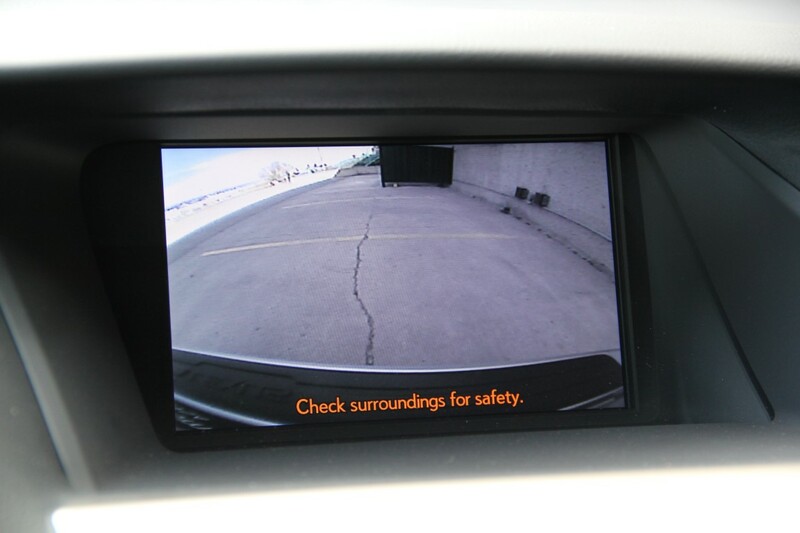 Be sure to call in advance to inquire on this 2013 Lexus RX350 AWD as it is currently landed, in Calgary, and ready for its new owners and yes, we do take holding deposits. 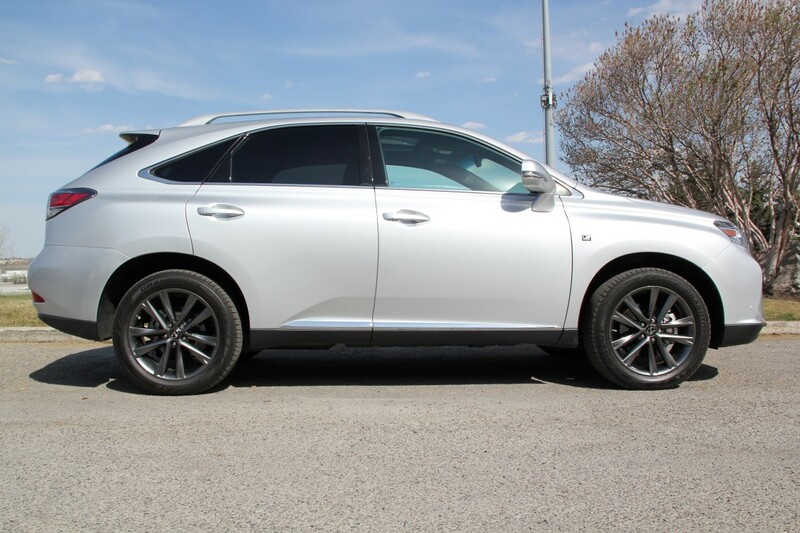 100% fully transferable bumper to bumper warranty good until November 28th, 2016 or 80,000KM’s – that’s another 62,500KM’s of COMPLETE LEXUS BUMPER TO BUMPER WARRANTY and complete 100% transferable powertrain warranty good until November 28th, 2018 or 110,000KM’s – that’s another 92,500KM’s of COMPLETE LEXUS POWERTRAIN WARRANTY! 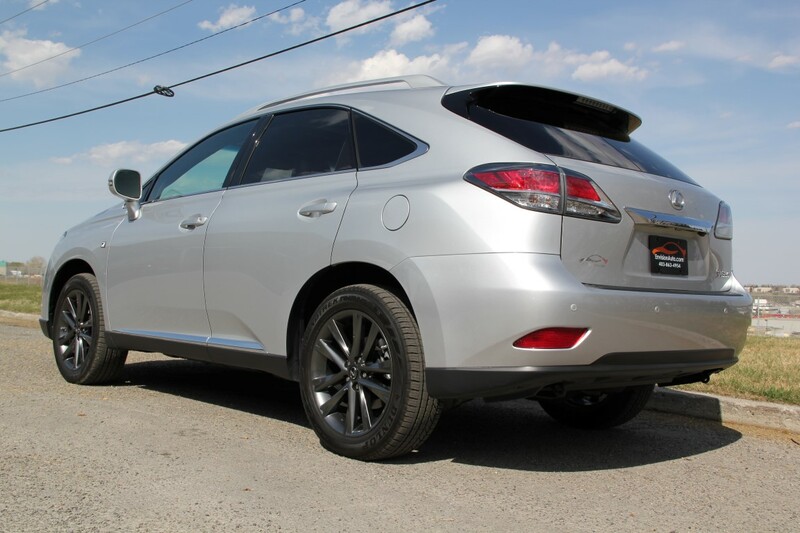 Color: Tungsten Pearl Silver Ext. 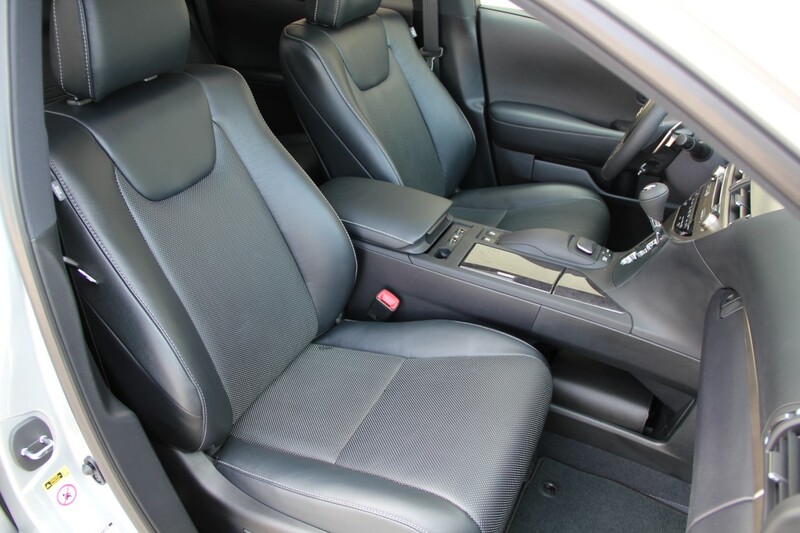 w/Black Leather Int.